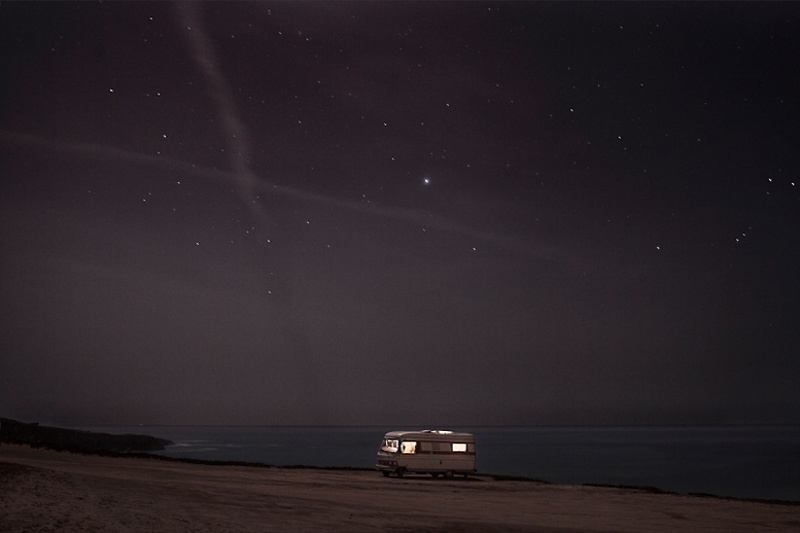 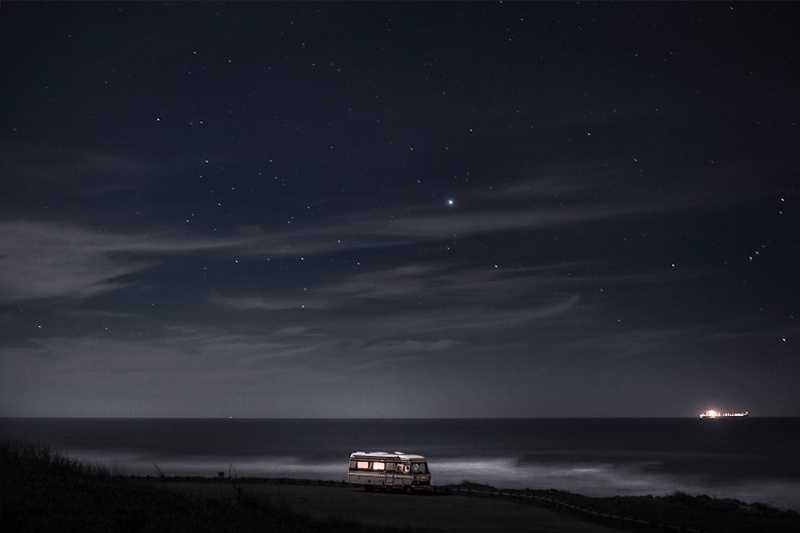 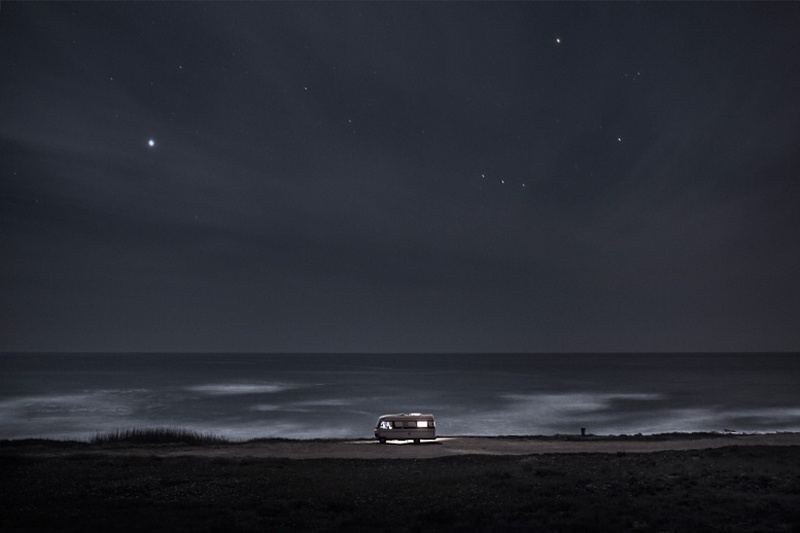 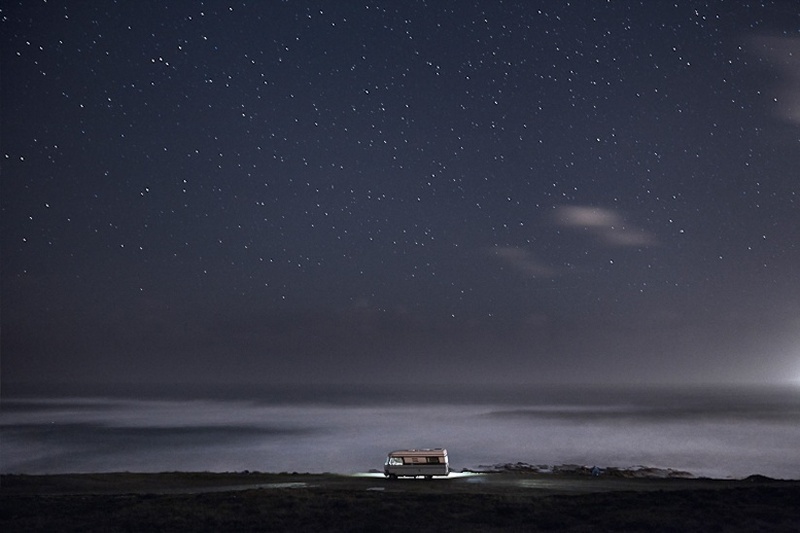 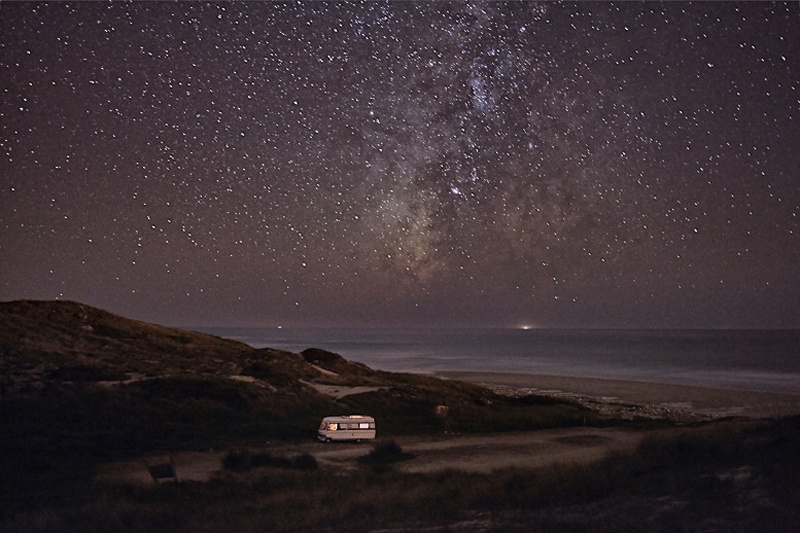 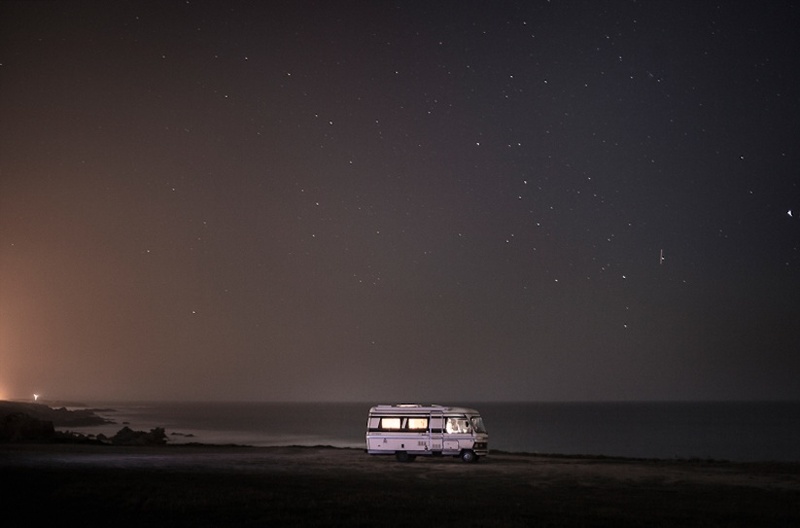 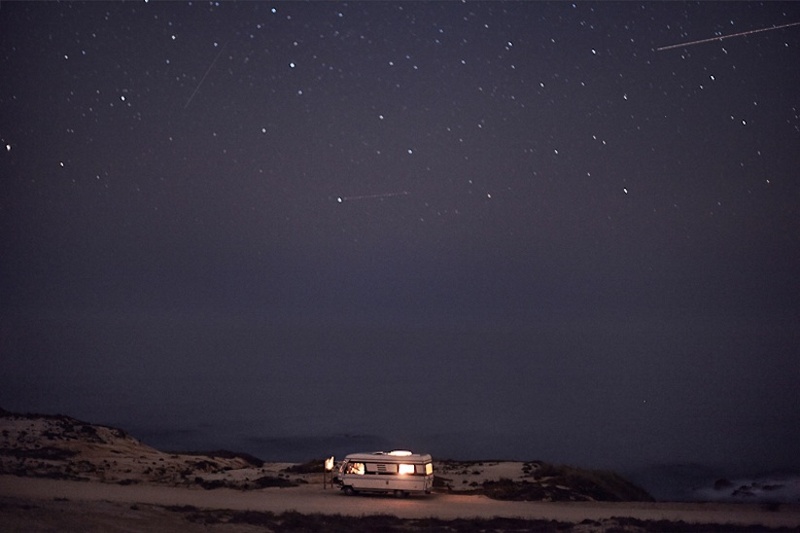 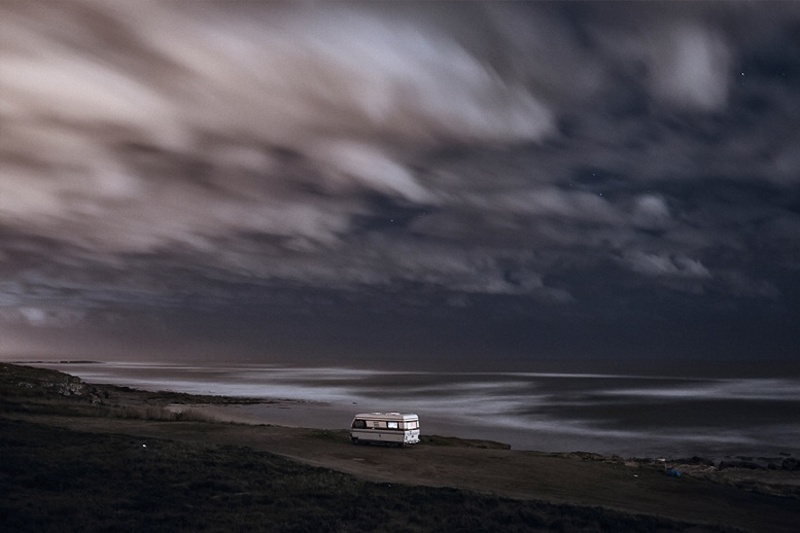 In 2011 photographer Alessandro Puccinelli decided to buy an old (but super well constructed) motorhome, Hymer 1983 and move it along the south coast of Portugal in some of his favorite places along the european coast. 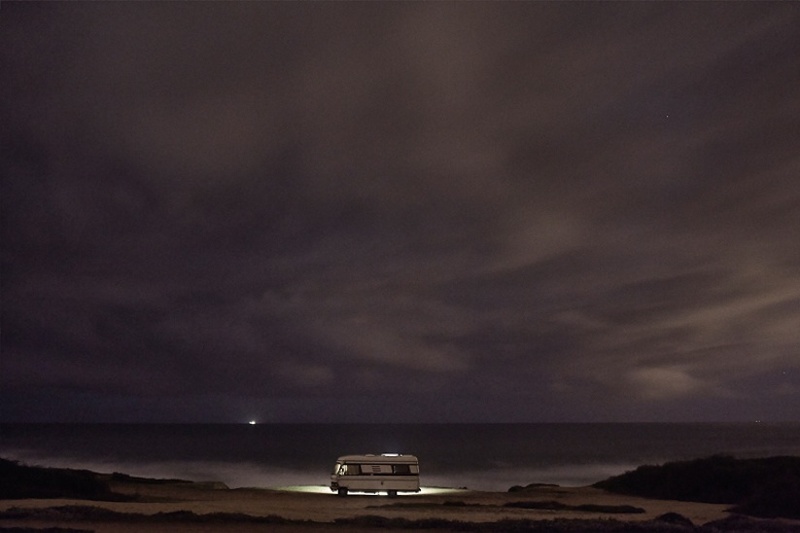 He did that to be able to realise his personal photography project. 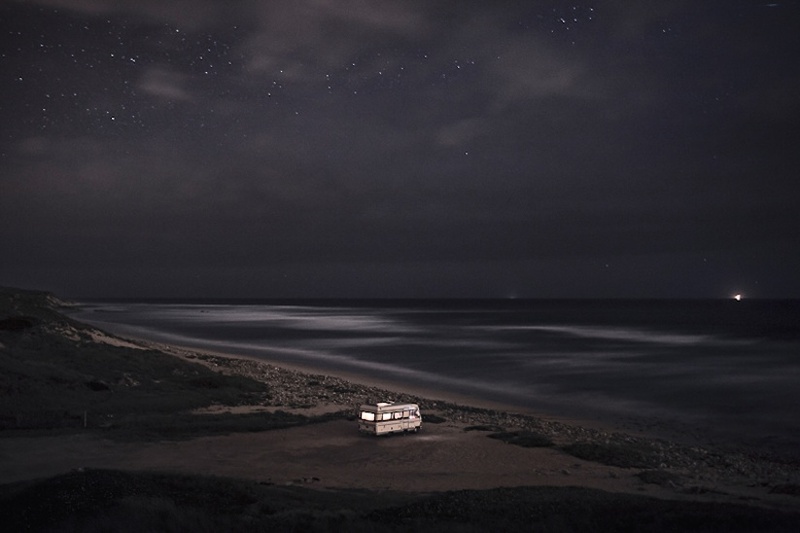 This is a small series of images Alessandro took when going to bed over the course of 2013.